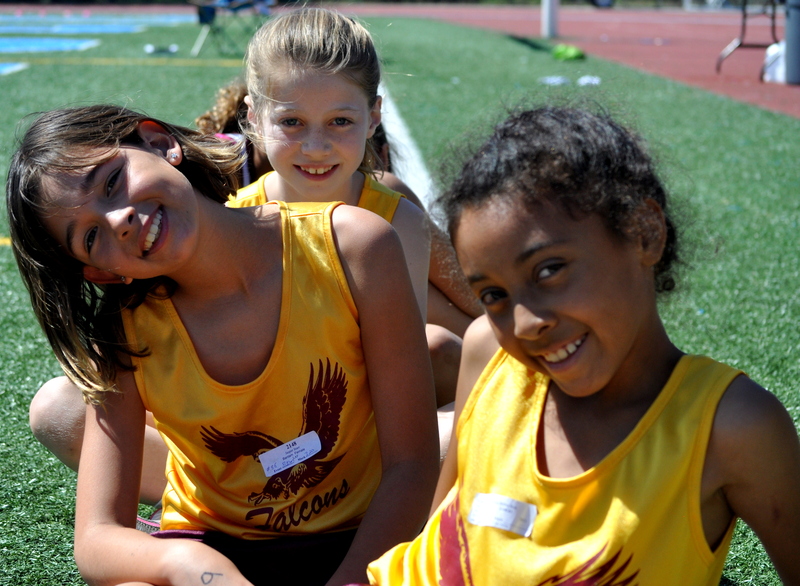 The philosophy of the Los Angeles Falcons Track and Field Team is that every child is a winner. Our runners will learn how to excel through practice, friendly competition and team support. Come join us and learn a sport that can last you a lifetime. Girls and boys between the ages of 5 and 15 of all ability levels are welcome. 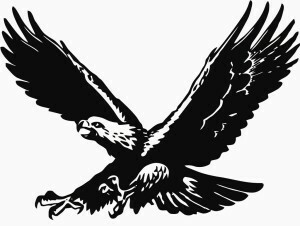 If you missed the parent meeting, you can view the Powerpoint presentation here.